This is a richly fruity and supple wine, ruby-red colored, with aromas of cassis and herbs, flavors of plum and blackberry on the palate. The Perrin family, also owners of the famous Château de Beaucastel, search for the most adapted terroirs to produce a fresh and fruity wine. 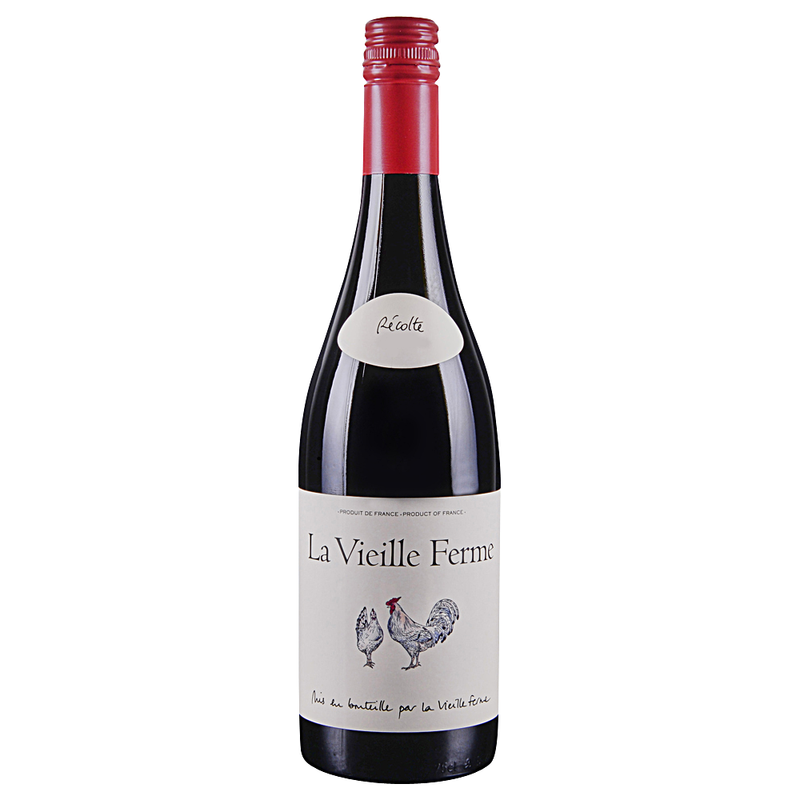 Since 1970, La Vieille Ferme has been producing authentic, honest and tasty wines vintage after vintage.